Our latest FullStory use-case comes from start-up Go Pollock. Go Pollock facilitates live feedback from student to teacher and helps educators understand individual student progress in learning new material. The educator can create questions and have all students join on their individual devices. Using Go Pollock, all students can participate and engage in real-time. Valentin Ruest, CEO at Go Pollock, shared with us that, “FullStory was absolutely key” in their efforts to get almost 50% of their users who start their online product demo to get all the way to the product simulation. Excited to hear such a positive result, we asked Valentin to share more! The challenge — ensuring the target audience demos the product. Go Pollock’s target audience is made up of K-12 teachers and educators, a cohort strapped for time and only willing to give a fleeting moment to learn about a new product. Setting up a demo of Go Pollock is simple — you select a set of questions to ask your “virtual” or simulated students, click a button, and a simulated product demonstration is launched. Yet Go Pollock was seeing very few users execute these steps and launch the product demo. As a result, potential customers bounced before fully understanding the value of the product. What’s wrong with this page? Would you be able to tell by simply looking at it? Go Pollock thought FullStory could help. Through watching FullStory user session replay, the UX team was able to observe where users were getting hung up — and make specific changes: (1) reduce the amount of intro text, (2) add a tool tip, (3) highlight the question selection boxes, and perhaps most importantly, (4) pre-select the questions for the demo, which in turn activated the “Start Session” button. Conversion to the next page increased from 45% to 70% immediately. Go Pollock’s results show that even small changes can have a big impact on UX. Reduce friction through eliminating registration. Go Pollock didn’t stop there. 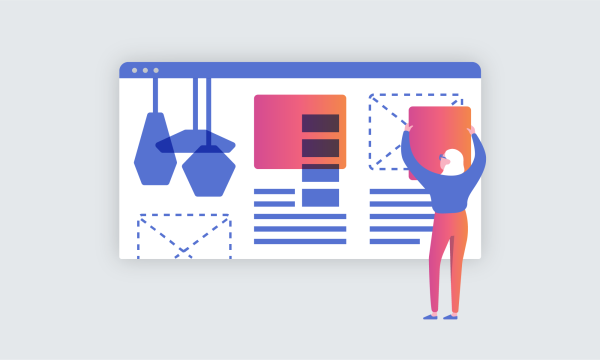 FullStory also helped Go Pollock see that enabling an unregistered demo experience would make it even easier for users to experience their product. We implemented the unregistered experience because we’ve seen on FullStory a fair amount of people abandoning before even facing any Go Pollock strong points (in the data and the recordings). Together, these UX changes create a clear, low-friction path to seeing firsthand what Go Pollock offers. Go Pollock’s entire team watches user sessions together. Valentin further shared that Go Pollock is using FullStory to build out “user journey types” (or personas) and assist with debugging. Sometimes, when we get some media coverage and see a spike in users, we all sit at our laptops and watch [FullStory sessions] like a TV show — business development, designers, ux researchers, engineers — just everyone. When we see something cool or puzzling, we comment on it, have it pushed to Slack and take the conversation from there. 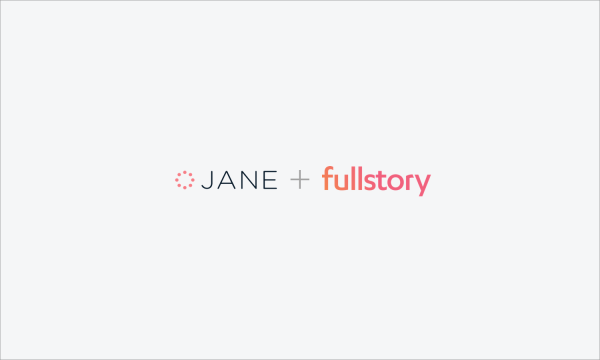 It’s great to hear how FullStory is being used across job functions. And we’re happy to help Go Pollock make it easier to share their product with educators! Read more FullStory use-cases or share your own: email thefuture@fullstory.com!